Super Bowl Sunday is just around the corner and I couldn’t be more exciting!! Yes I’m a Chicago girl, but I’m a New England Patriots fan at heart – I mean, Tom Brady…hellloooooo! 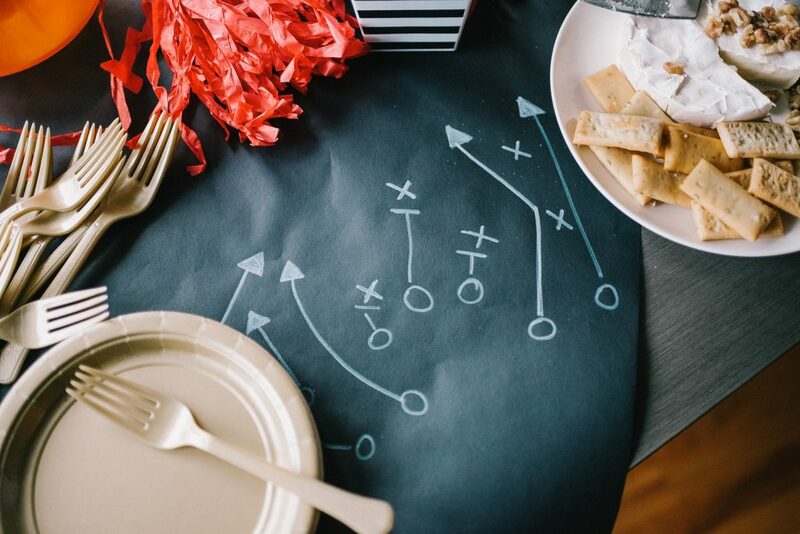 The Super Bowl isn’t just about the game – it’s about the commercials, the half-time show and of course, THE FOOD! Who else feels like the Monday following the Super Bowl should be a national holiday?! 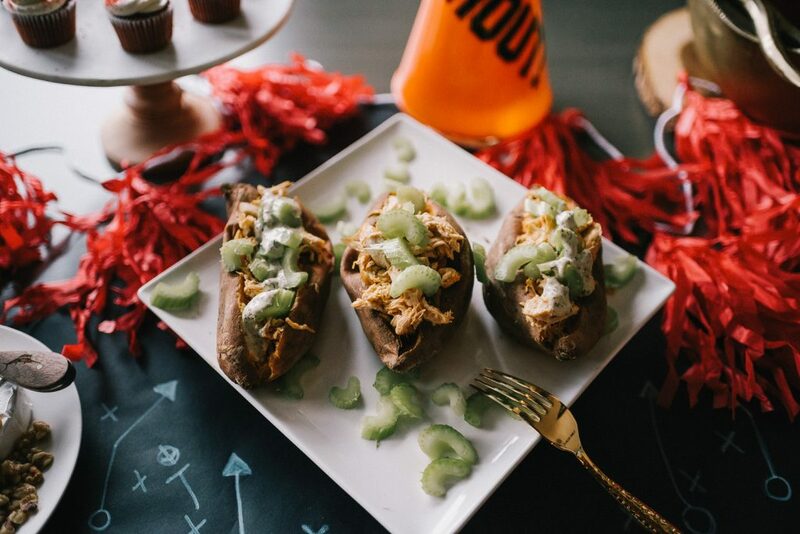 With New Years solutions and new diet habits to uphold, I’ve put together a list of Guilt Free Recipes for Super Bowl Sunday! You can still be a gluten, but in a healthy way! 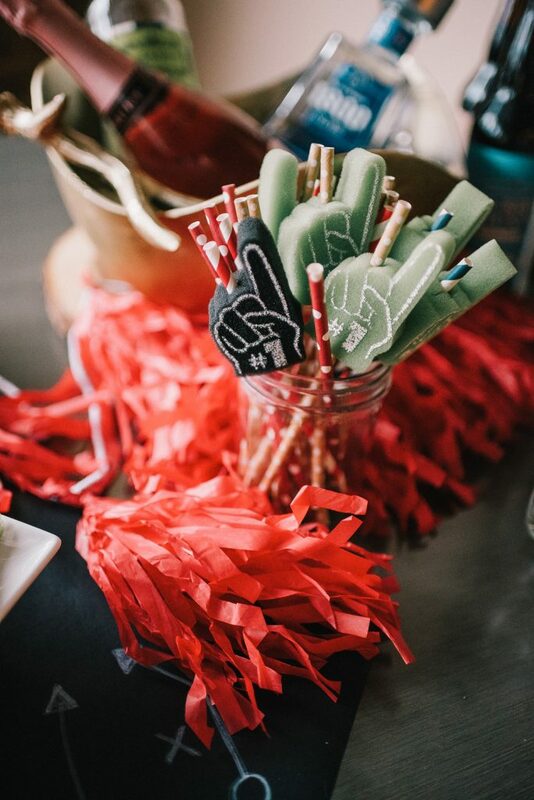 For more recipe and party inspiration, check out my game day Pinterest album HERE! This is one of my FAVORITE recipes – it’s also great for a weekly dinner too! 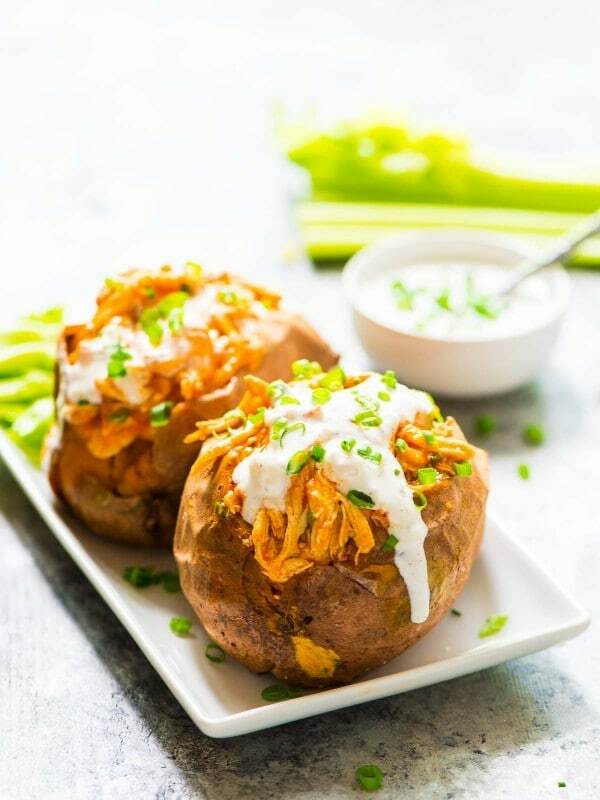 You can make this in the crockpot and use the chicken for a dip too! It’s easy to assemble and I love adding celery on top for that extra crunch! If someone in the house wants a heartier option, use a regular potato. Click here for the recipe. 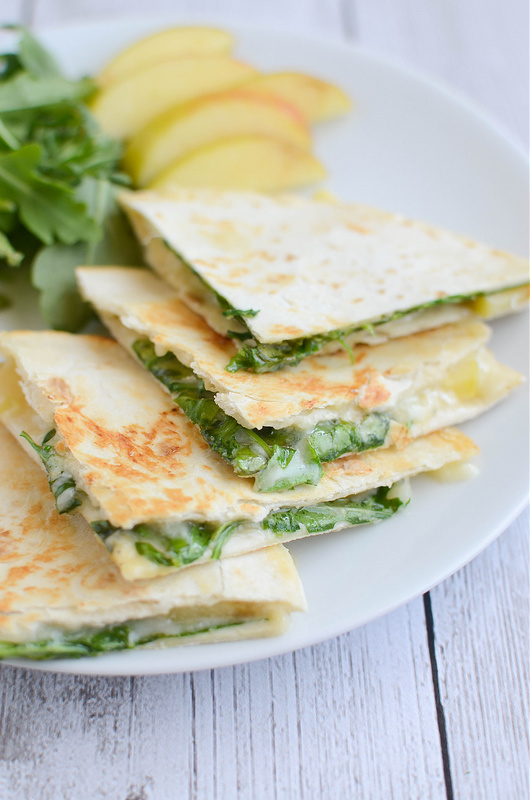 Twist up the traditional quesadilla with some apple + brie – one of my favorite combos after peanut butter and chocolate! Click here for the recipe. They are super easy to make and are a great meatless option for the Super Bowl buffet table! Side note, these would be super fun for Thanksgiving too! I have ZERO self control when it comes to pizza so having an alternative that gives me that same flavor and feel, I’m in! 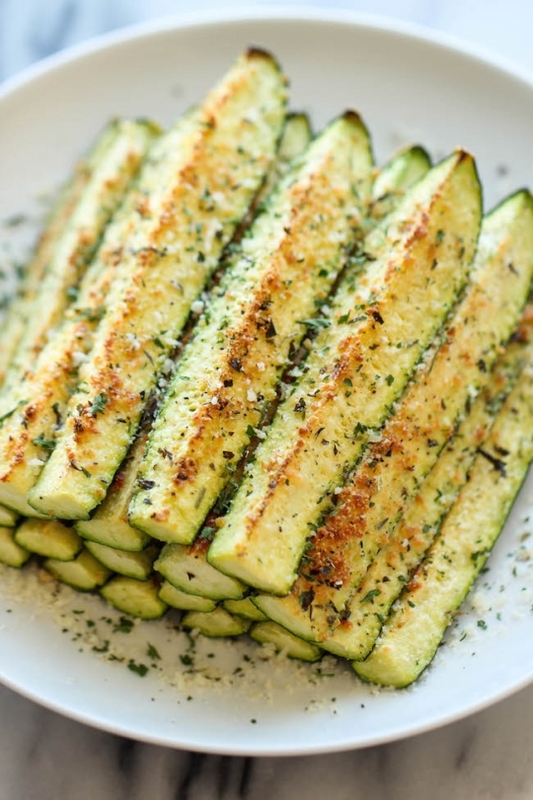 This alternative is amazing – serve them with some marinara and you are set! 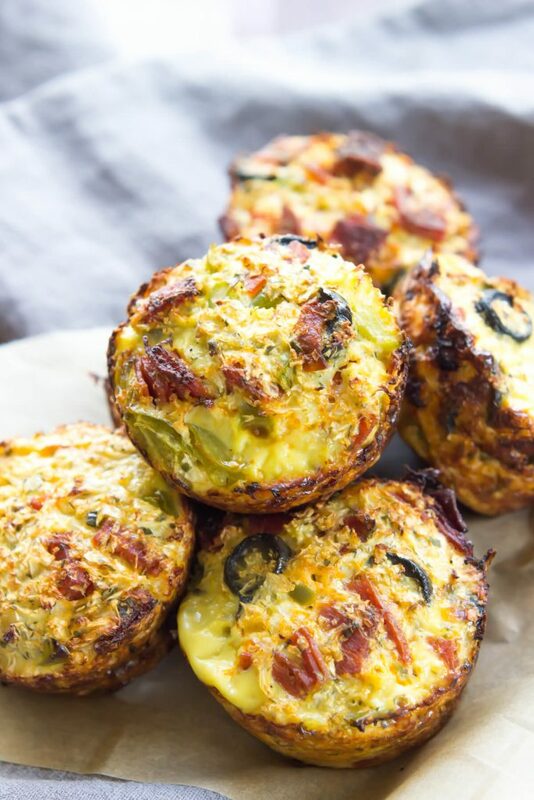 I just love a recipe that gets cooked in a muffin tin – sure makes me life easier! View the recipe HERE. Ok, this is the alternatives of all alternatives. I promise after you have one, you will NEVER want to each a french fry again! Eat them as is or add a dipping sauce like a marinara or the Trader Joe’s low fat tzatziki (which is crack by the way)! They will go quickly so get ready to make a batch each quarter! View the recipe HERE. 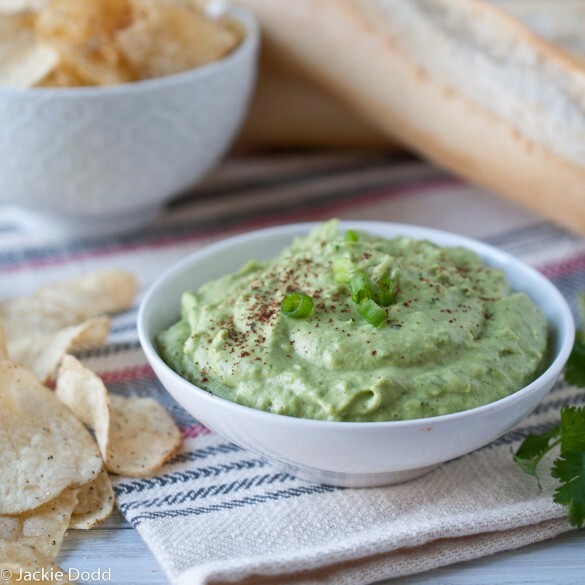 If you are looking for another dip to add to your spread, try this Broccoli Guacamole! All the flavor of guacamole, but without the guilt! If you have any leftovers, it works as a good spread for sandwiches too! View the recipe HERE. There is nothing like guilt free chips am I right? 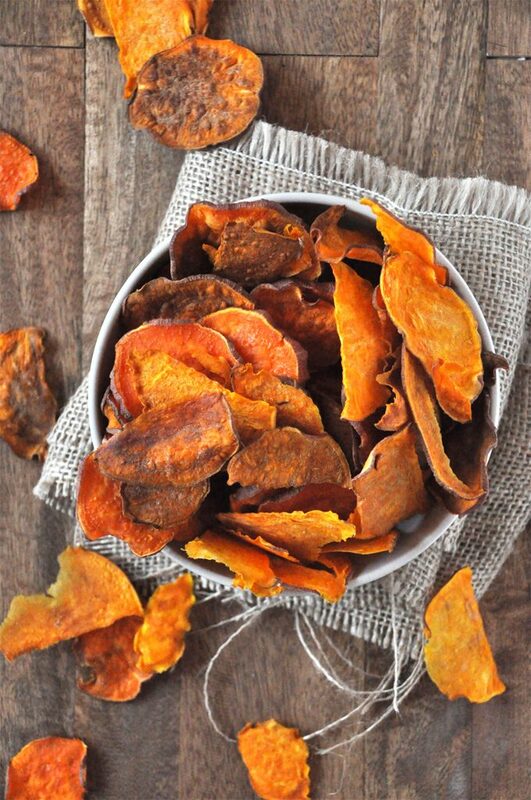 I love the sweet crunchy flavor of sweet potato chips! Make multiple batches and throw them on the buffet – guests will eat them up with just about everything you set out! View the recipe HERE. The day is not complete without some dessert, or at least it isn’t for me! My body has the worst cravings for chocolate and sugar and I really try hard not to feed them…until I found these recipes! Below are two of my favorite healthy dessert options that will blow your mind! 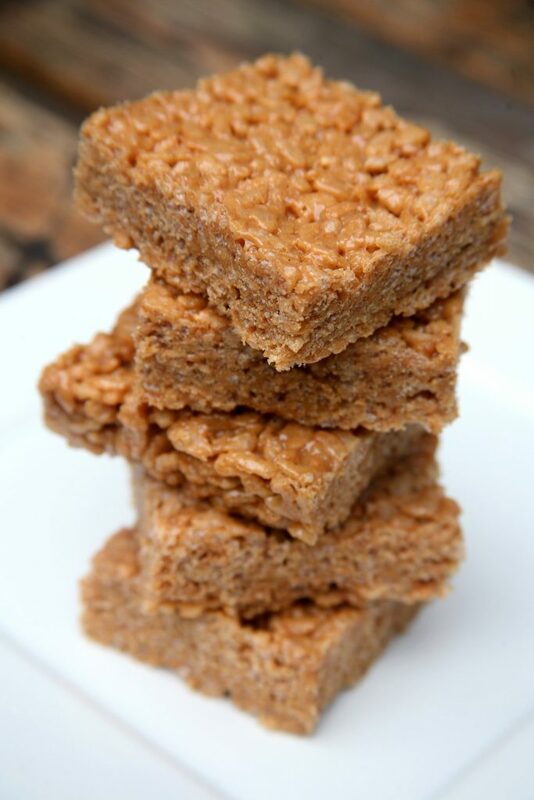 Try this dairy free version of Rice Krispies – they are super delicious and definitely be a crowd favorite! Make this the night before to give yourself more time during the day. Who does’t love Rice Krispie treat?! View the recipe HERE. This recipe needs no introduction or explanation – just make it. It’s beyond easy to make and do yourself a favor and make a double batch, you will not be sorry! 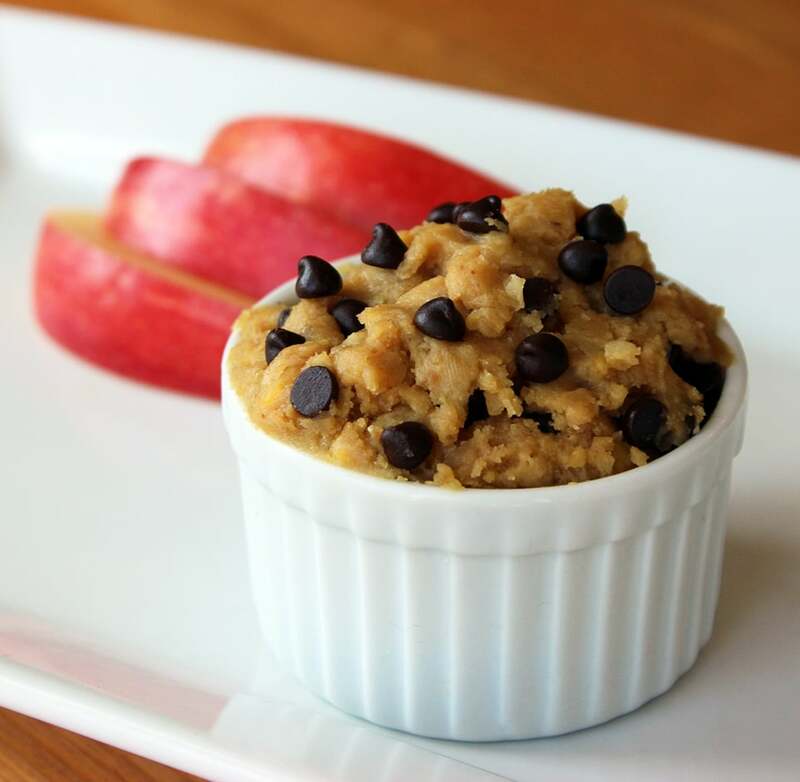 All your dreams of eating cookie dough guilt free have come true!!! View the recipe HERE. 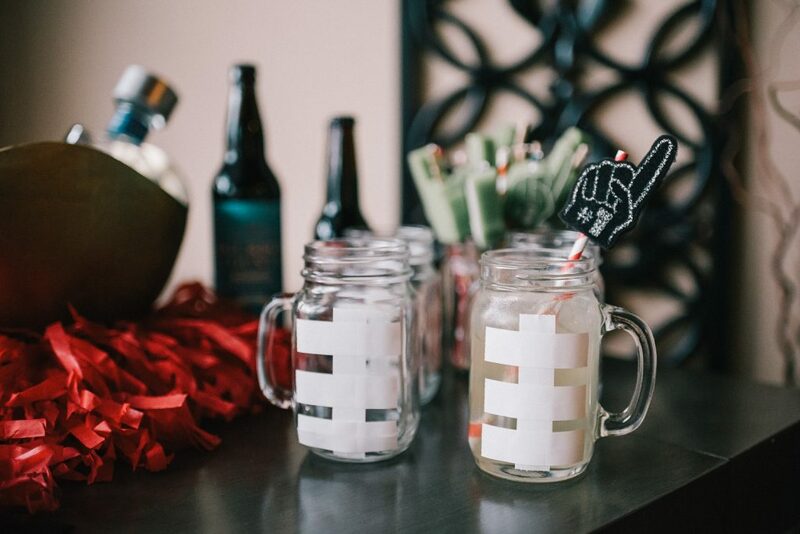 Check out THIS post on Super Bowl Sunday recipes and and easy DIY decor for your party! 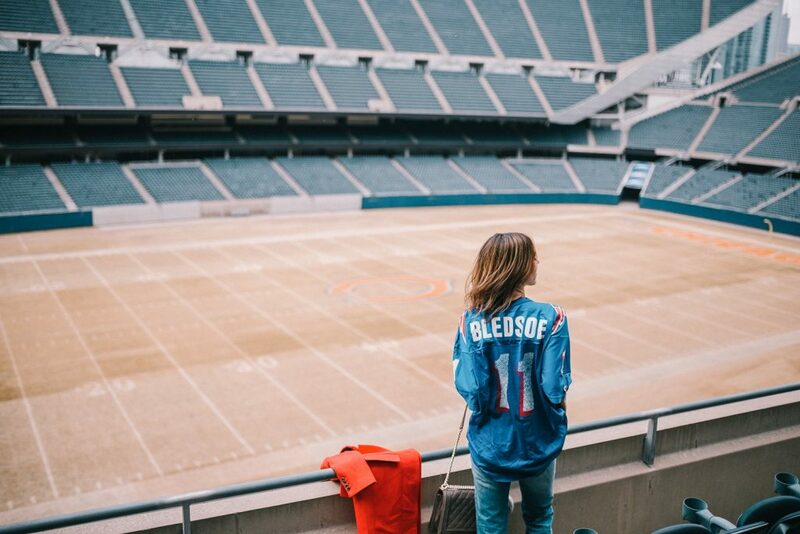 THIS post on Super Bowl fashion and what to wear when watching the big game! A quick recipe book I put together with some of my favorite recipes – view HERE. And some more fashion inspiration for the game HERE.